A warm welcome awaits you at our family run Bryn Sion B&B - an ideal getaway set amongst the idyllic scenery of the Snowdonia National Park in the beautiful Cywarch valley. 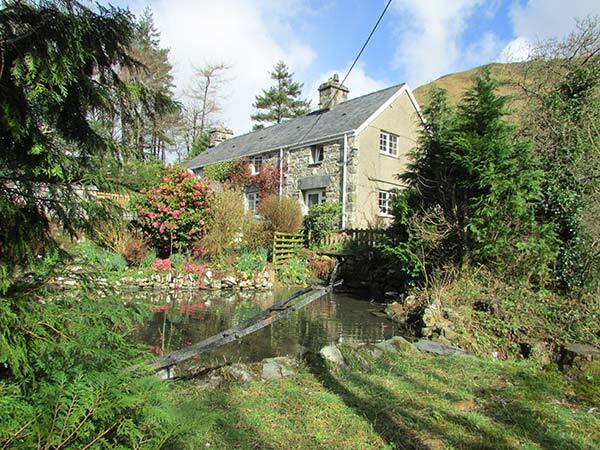 Set near Dinas Mawddwy to the east of Dolgellau, this is an ideal location for those wishing to explore this picturesque and unspoilt corner of Wales. Bryn Sion B&B, a 250 year old tradition Welsh farmhouse of natural stone and slate provides a wonderful getaway; surrounded by beautiful hills, and with green valleys, the working organic farm is set amongst the idyllic scenery of the Snowdonia National Park. Having been in the same family for generations, Bryn Sion provides a warm atmosphere, where you’ll receive a friendly welcome (or croeso as we say in Welsh) from Robert, Lynwen and their children who take great pride in making their guests feel at home. 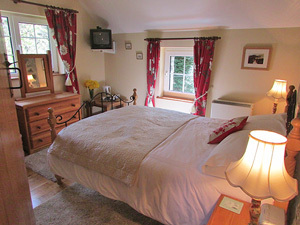 You are guaranteed to relax and un-wind during your stay at Bryn Sion. 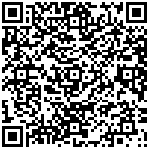 Find out more about the bed and breakfast accommodation at Bryn Sion. Stay for 2 nights or more for a reduced price! Phone us on 01650 531251 for this special offer.
" Thank you so much, lovely place, lovely people, you made us feel so welcome. Great bed, great food. " " I’ve forgotten just how many times I have happily stayed here. Always a warm welcome. " " Everything friendly and first class. Thank you for welcoming us into your lovely home. " Content is copyright Bryn Sion Bed & Breakfast, Dinas Mawddwy, Snowdonia, Wales.